We are an Akhanda (holistic) Yoga affiliate school. Graduates will have the opportunity to teach Akhanda Yoga classes if they wish, carrying on the lineage of classical yoga as taught by reknowned Yogrishi Vishvketu. 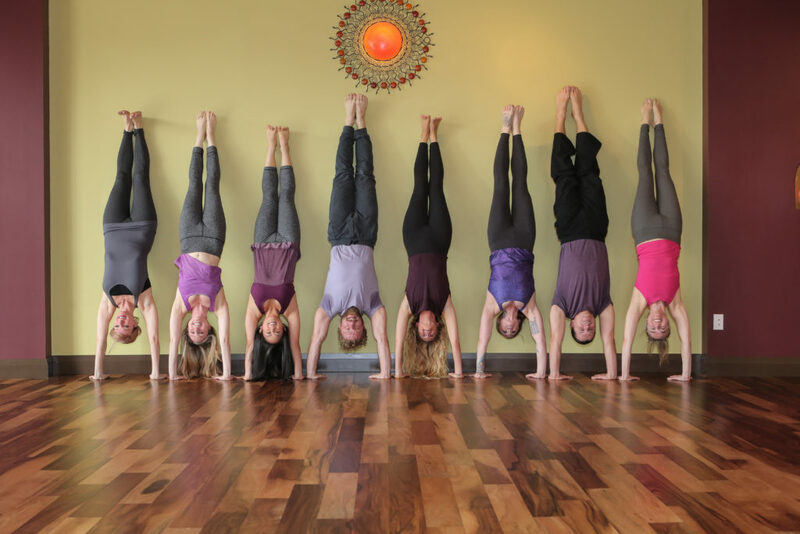 300-hour certification course (which gives a graduate a total of 500-hours of training in combination with their previous YTT 200) is intended only for graduates of a Yoga Alliance recognized 200-hour teacher training program or equivalent. Core and elective modules can also be audited by any committed yoga students. The 300 hour program is a modular based program designed to combine core modules with elective modules. 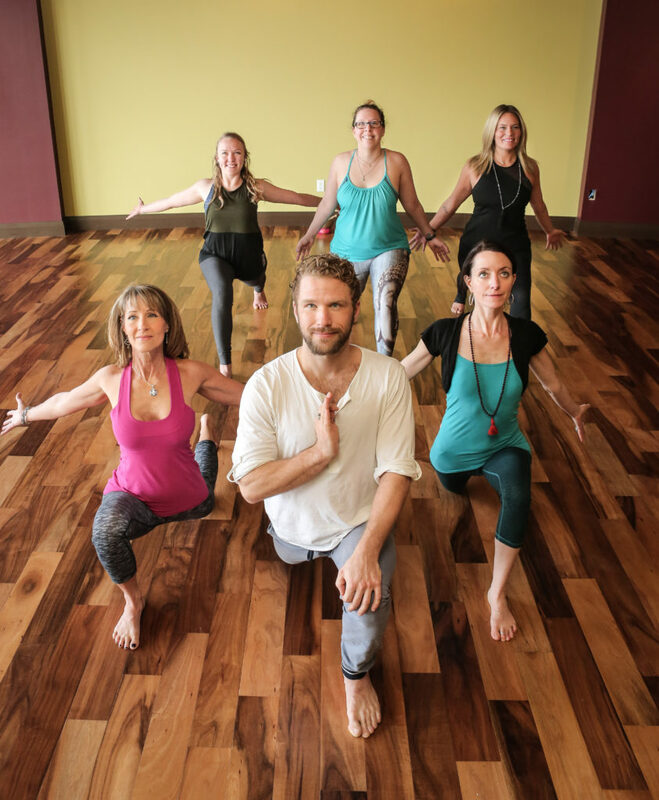 Friday 5:30-9:00pm / Sat & Sun 8am-5pm Take your practice to the next level by learning powerful alignment tips to get you floating and flying with strength and grace. Learn the art of sequencing for energetic balance in your home practice or public classes…. 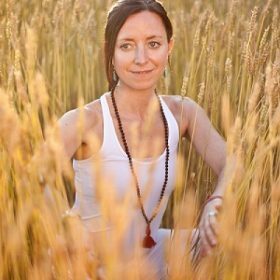 Learn to practice and teach advanced asana and pranayama techniques, using layered options, modifications, and focused assists. Expand your ability to work with diverse student bodies, ages and limited mobility concerns as well as challenging advanced students. Advanced anatomy and asana classes weave western and yogic science into the art of alignment. Refine the art of sequencing, theming, language use, creating a safe and transformational space, and designing classes. Learn to teach advanced holistic yoga, and two unique and profound class-styles designed by Yogrishi Vishvketu: Hatha-Raja (A meditative flow practiced with the sonorous Brahmaree pranayama) and Classical Kundalini (An uplifting sequence that integrates postures, oscillating movements, Tantric Bija mantras, pranayama and chakra meditation). Teachings and discussions of yoga philosophy through history with reference to the Upanishads, the Bhagavad Gita and Patanjali’s Yoga Sutras. We’ll expand upon Ayurveda and dinacharya (daily yogic routines) to support our practice both on and off the mat. We will also explore business and the ethics of the yoga teaching profession. *to be eligible for 500 certification you must attend all core modules & retreat. NOTE: If you have taken other intensives in the past 3 years, please let us know as we may be able to count them towards elective hours for this 300 hour training. Please note: A non refundable $500 deposit is required at time of application. Auto payment plans available on request. Please note our YTT refund policy. I am ever amazed as to how I jumped into my first yoga class more than a decade ago (2000). At that time I was overly shy, cautious and would rarely stray into the unknown. To be honest I knew nothing about yoga. But there seemed to be some kind of energetic pull that brought me to class that day and continued to draw me back time and time again. I fell in love with the sense of peace, clarity and overall awareness that appeared during and after class. I began to understand and value the unification of the body, breath and mind. 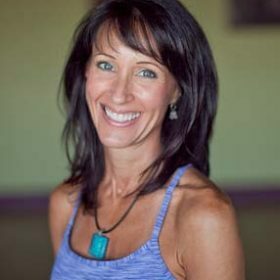 Within a short while I became utterly fascinated by the physical and subtle bodies and began to immerse myself into any style of yoga or healing discipline that my teachers (Deb and Lacie Cosgrove) were offering, from Kundalini Yoga to Ashtanga and Reiki/Energy Healing to Thai Yoga Massage. Over the years my practice naturally led to teaching, as I taught my first class in 2004. Although I was nervous I experienced an overwhelming sense of gratitude to share the wonderful gift of yoga and the breath. I knew then and there that teaching would be a path I would explore more deeply in the future. From that point on I subbed and assisted classes under the guidance of my teachers, Deb and Lacie. However, it wasn’t until finishing my Bachelor of Design that I was able to furthur my training. First completing the 200YTT Ashtanga training and later the Sattva training with Rameen Peyrow, then traveling to India to study with the ever blissful Yogi Vishvketu at his ashram for the 200YTT in 2010 and 500YTT in 2012 . I feel blessed to have had such wonderful opportunities to immerse myself in the practice of yoga. I truly believe that yoga has guided me in ways that I may not even realize yet and thus have chosen to dedicate this life to the discovery of the self and ultimately union. 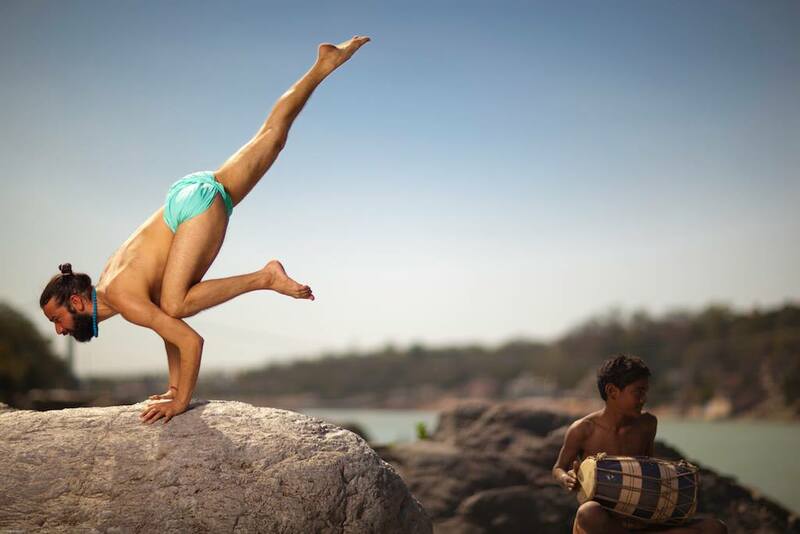 Vishva went on to attain a Bachelor’s degree in Sports and Humanities with a specialization in yoga, as well as an M.A. and Ph.D. in Yoga Philosophy. While at the University of Haridwar, he also pursued courses in Naturopathy, Reike, Pranic Healing, and Yoga Therapy. In 1992 and 1995, he won the All India Inter-University Yoga Championships. He moved to Ottawa in 2001, where he continues to dedicate himself to teaching the arts of yoga and Ayurveda. Internationally, he offers holistic yoga workshops including asana, pranayama, cleansing kriyas, Ayurveda and Vedic chanting. He also offers yoga teacher training programs, and retreats for dedicated practitioners in Canada and in the foothills of the Himalayas. The teacher training programs are recognized by the Yoga Alliance at the 200-hour level. Vishvaji visits Prana Yoga Studio twice yearly for workshops, retreats and to teach our final week of yoga teacher training in Sanctum Retreat Center. I was first drawn to yoga in 2006 as a way to complement more fast-paced fitness activities, and to experience relaxation while attending university. I realized my unwavering passion for yoga asana and philosophy while sharing what I had been learning with friends and family. 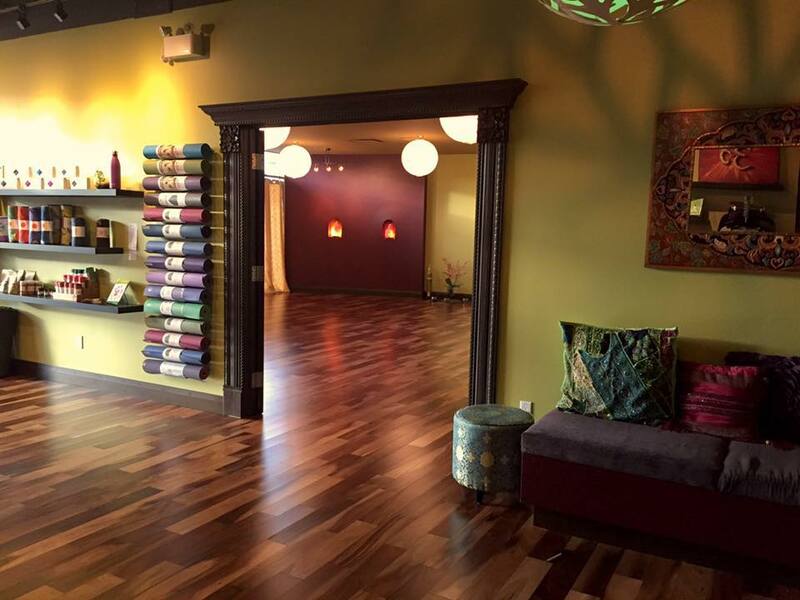 I have been incredibly blessed to have had my journey lead to Prana Yoga Studio, where the holistic practice of mantra, pranayama, meditation, and asana continually bring me closer to my true, blissful, and fearless Self. In August, 2010, I completed my Akhanda Yoga 200 hour YTT, during which the beautiful teachings of Yogi Vishvketu shone light on so many aspects of my life. The teachings of yoga are continually integrated into my life, as I am guided to live fully and with an open heart. 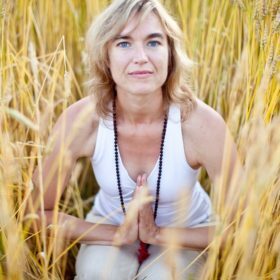 In 2012, I completed my Yin Yoga Teacher Training (60 hours) with Bernie Clark, as well as became certified in Kundalini yoga, restorative yoga and Yoga Lifestyle Counseling during my 500 YTT in Rishikesh, India. It is has been so exciting that through sharing this path with others, I am continually learning in the presence of compassion, uniqueness, and devotion.